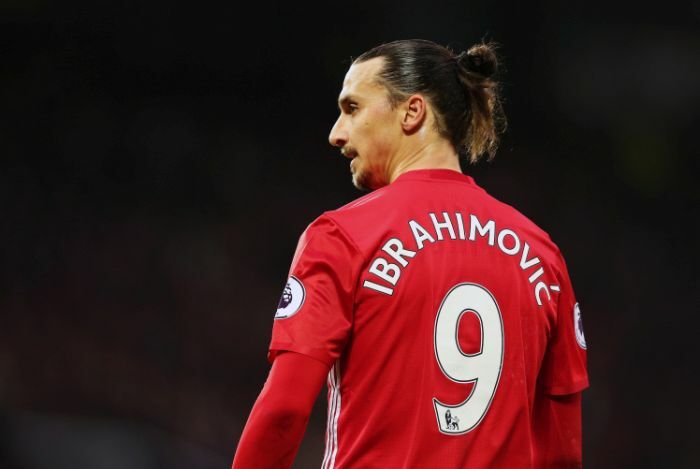 Manchester United manager, Jose Mourinho, has claimed he always knew Zlatan Ibrahimovic would make a “massive contribution” to the club. 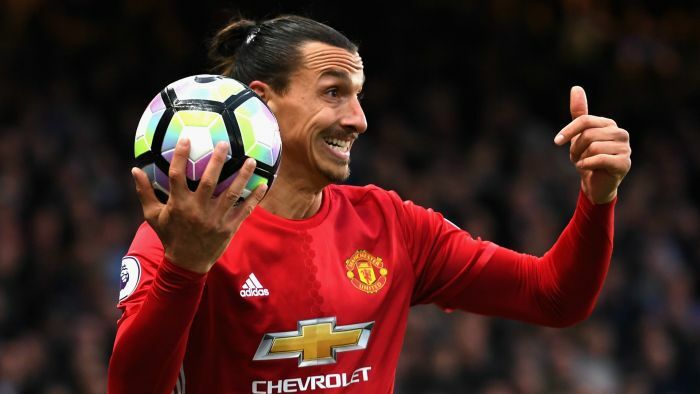 Ibrahimovic moved to Old Trafford last summer as a free agent from Paris Saint-Germain. 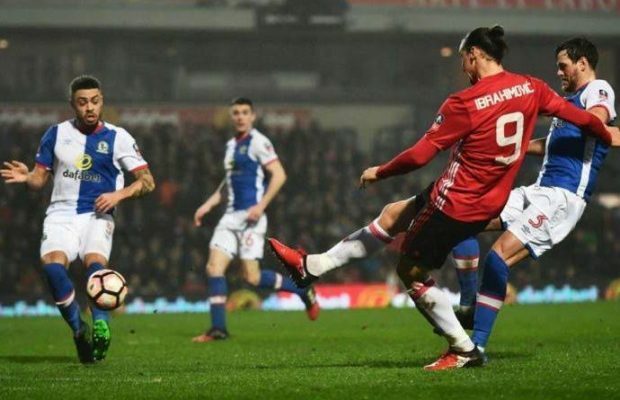 Despite concerns over his age, the 35-year-old has already scored 24 goals for United in all competitions, including the winner against Blackburn Rovers in their FA Cup tie on Sunday. 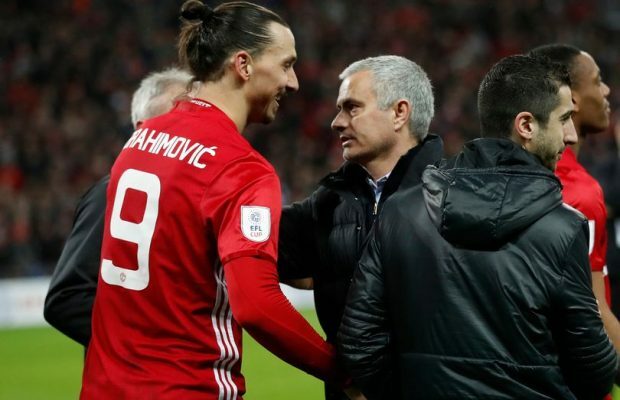 “I don’t know the number of goals [Ibrahimovic has scored], I don’t know,” Mourinho told a media conference. “I knew that he would be a very important player for us. I knew that for sure. MUnited will travel to France this week for their Europa League Round of 32 tie against St. Etienne on Thursday. They hold a 3-0 lead from the first leg.